Good morning crafters! The air is beginning to have that chill in it, leaves are starting to turn, the kids are back to school, football is on the TV. Pumpkins, apples and candy are all out in the store. Fall has officially arrived! 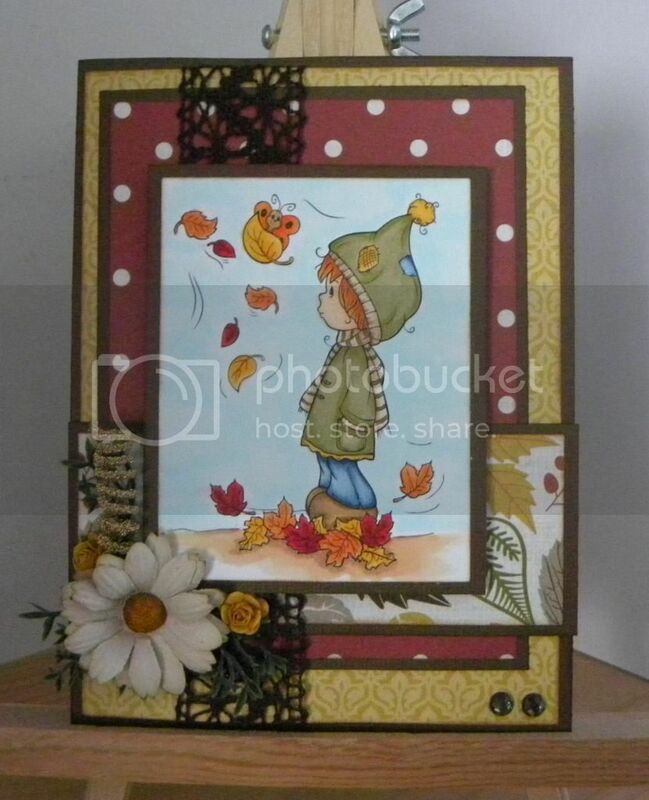 It was a pretty easy choice for our new challenge to ring in the fall season...create an Autumn/Fall themed project. We are so thrilled to welcome back The Paper Shelter as our fab sponsor for the new challenge. They have a rapidly expanding collection of adorable, fun, sweet images that have clean lines, excellent print quality, and you even get a colored version with your order! Not bad, right? 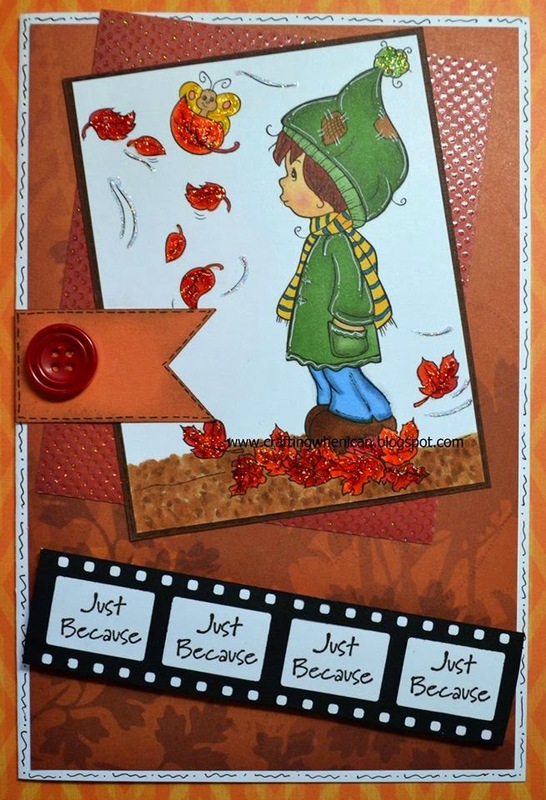 Now it's time for you to share your festive fall creations with us. The lucky winner of this challenge will receive a $20 gift certificate to the Paper Shelter store! Please use keyword Corrosive208 when uploading to online galleries. The name under number 8 should be Margaret A (Granmargaret). Something went wrong and the link went there instead. Gorgeous DT Creations!! 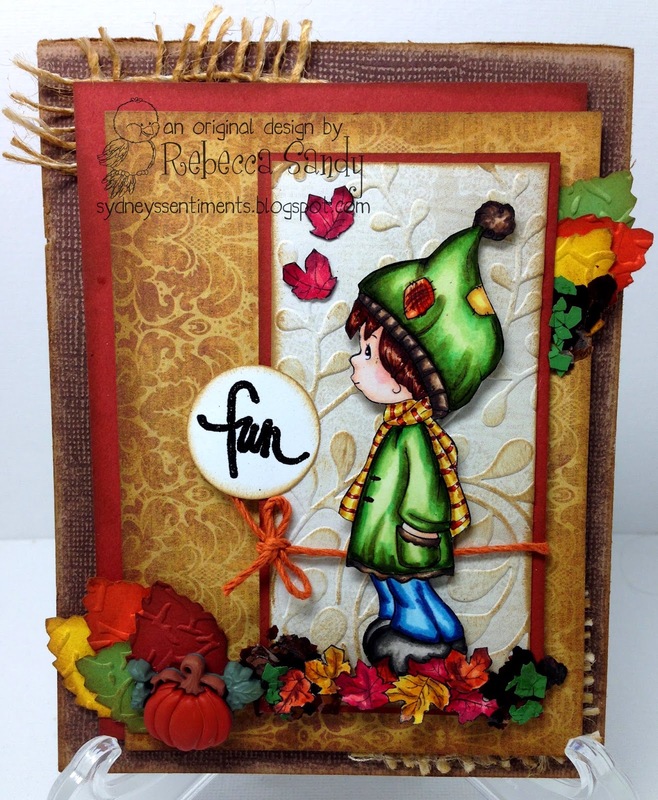 I LOVE Debora's creations.. the colors are just so vibrant!! Love the cluster of flowers and swirls.. Just gorgeous!!! Love it!! Thanks for another fun challenge! Outstanding cards by the team. Thanks for the inspiration and challenge! 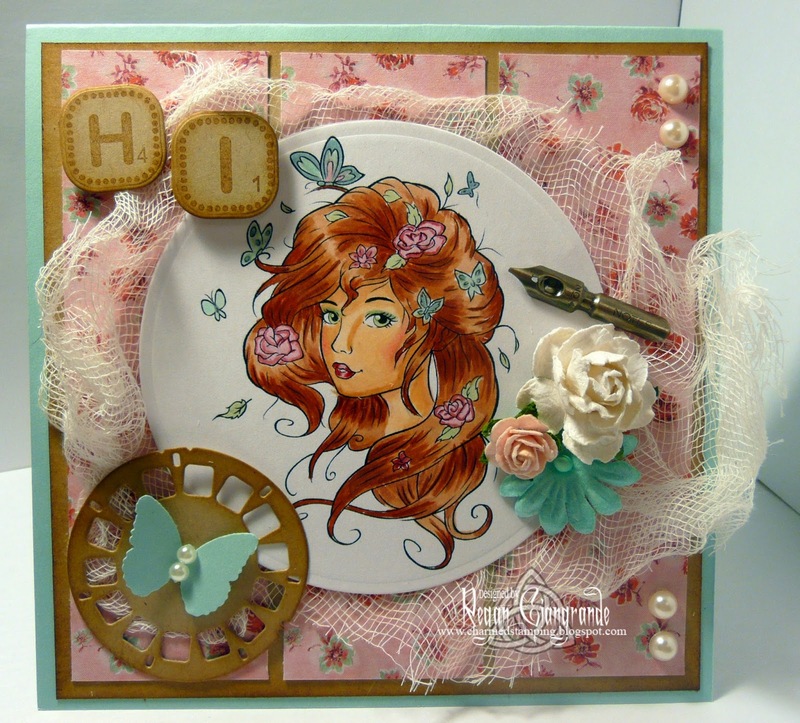 Gorgeous DT creations! 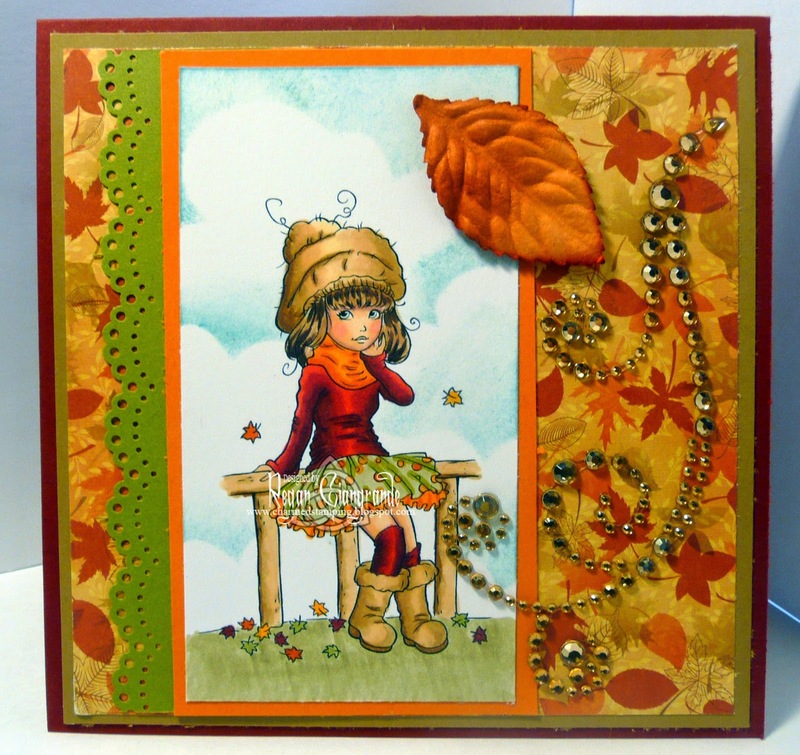 Thanks for the fun Fall challenge! 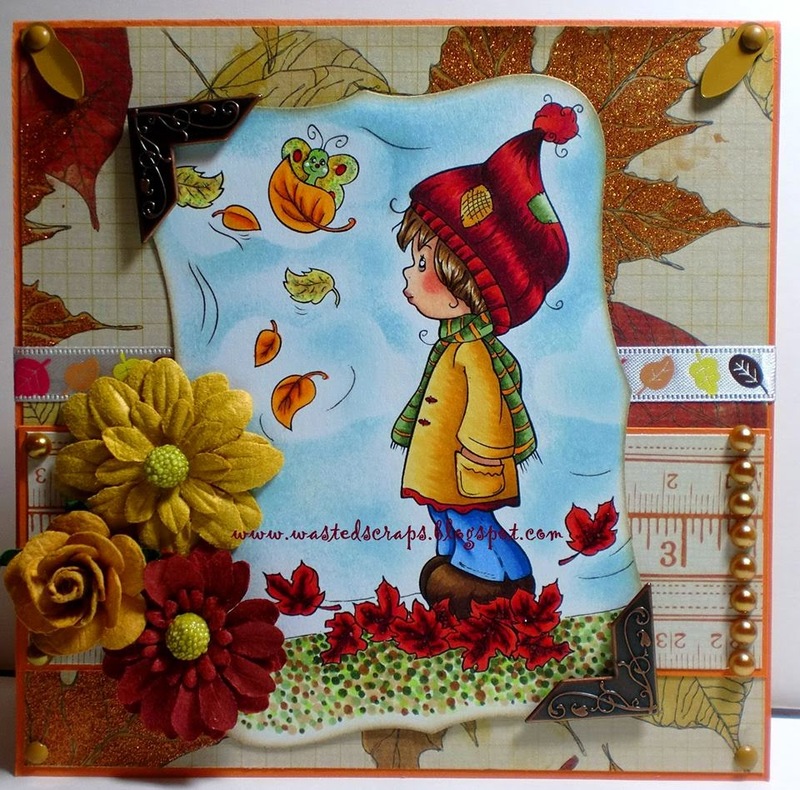 Thank you for this lovely challenge and for showing us those wonderful DT creations.